After receiving recognition for his initial two books, the first about birds and the second about flying dinosaurs, Pandion Edizioni has published Francesco’s “Seychelles travel book – A Young Ornithologist’s Travel Journal”. The publication is the first in the “Francesco birdwatching travel” series, and it covers the splendid nature of the Seychelles, in particular the birdlife, that distinguishes these tropical islands. 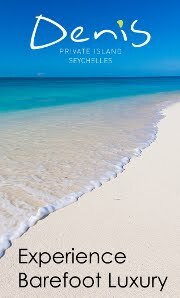 Written with the fundamental contribution of Monette Rose, Director of the Seychelles Tourism Board Italy Office, and her staff, the book has been published in three languages – English, French and Italian. Full of magnificent photographs, maps and original drawings, it is the narrative of ten days’ travel written in the words of the youngster. The book includes dedications by three renowned authorities, Fulco Pratesi, Honorary President of WWF Italia, Fulvio Mamone Capria President of LIPU (Italian Society for the Protection of Birds) and Sherin Francis, Seychelles Tourism Board Chief Executive. Mrs. Sherin Francis said that the STB supported “Seychelles travel book – A Young Ornithologist’s Travel Journal”, with great interest. “It is an honour and a privilege to see Seychelles fauna and flora generating so much interest in the younger generation. It is amazing to have a young author as Francesco Barberini add his name to the list of authors who are passionate about the destination and its remarkable features,” commented Mrs. Francis. The book was presented to the Italian press and public on January 25 and 26, 2019 in Rome at the prestigious Sala Margana in the heart of the ancient city near Piazza Venezia during which a creole buffet was also offered to the guests for the occasion. 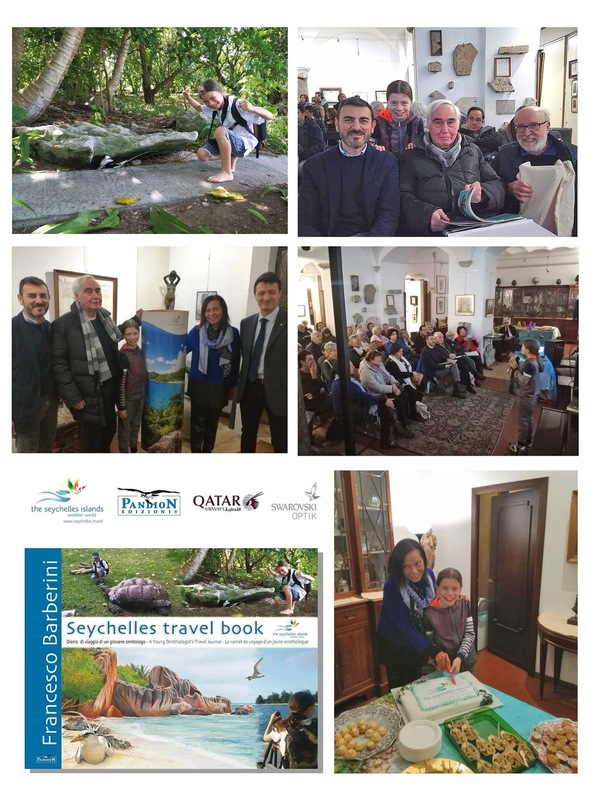 The event which saw the participation of the Seychelles Vice Consul in Italy; was attended by a great number of journalists, Tour Operators, artists and consumers and also all fascinated by the young aspiring ornithologist who described the islands under a new and interesting point of view. He underlined that islands are a unique place not to be missed. The prestigious QATAR Airways and Swarovski Optik Italia have sponsored the project. The illustrations are by two noted naturalist artists, Lorenzo Dotti and Alessandro Troisi. 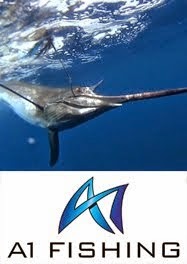 At the request of the author, part of the book’s profits will be donated to the birdlife conservation projects on Denis and Cousine Islands in the Seychelles.